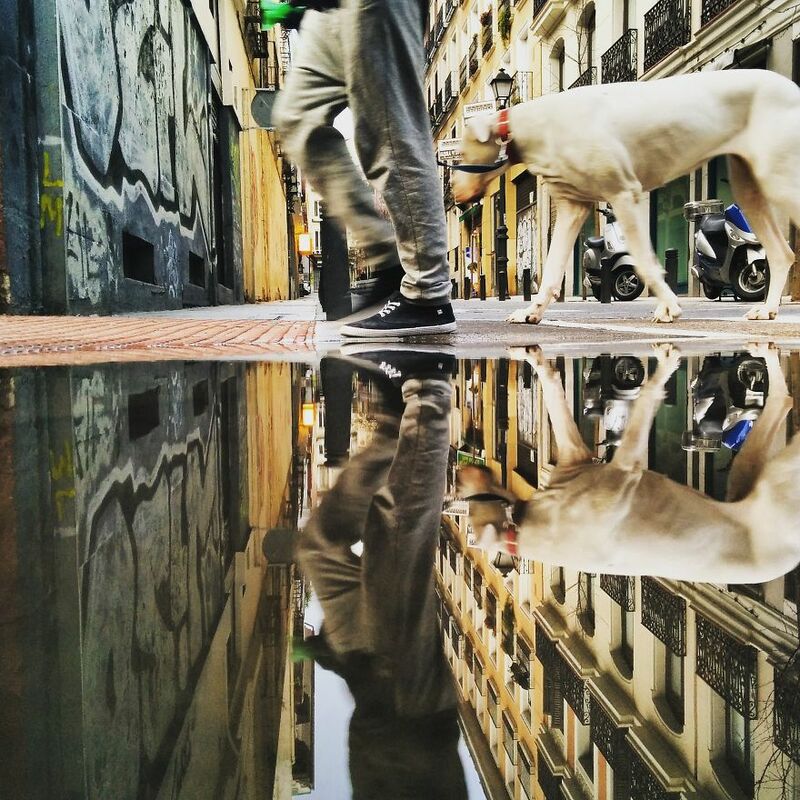 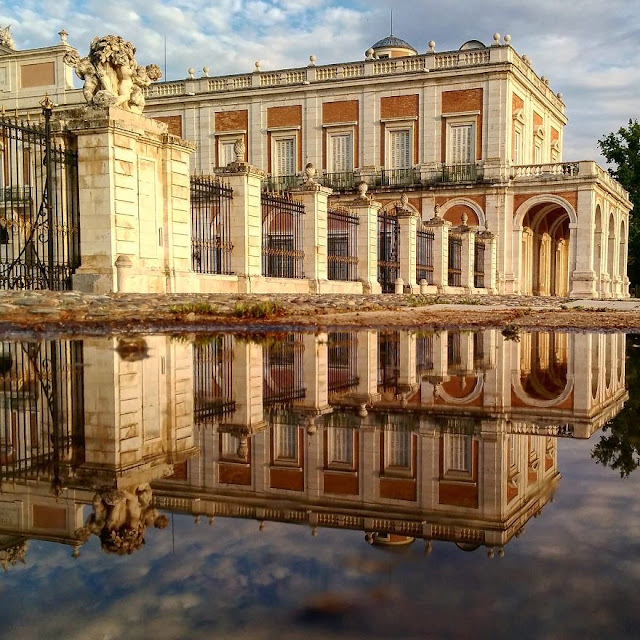 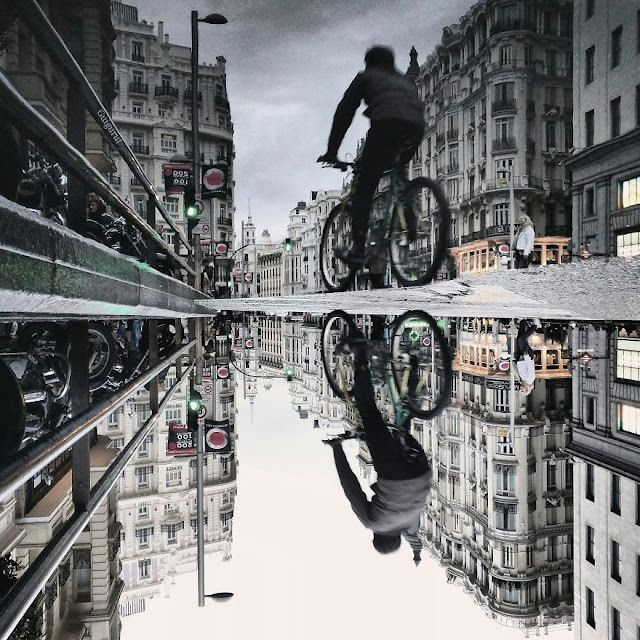 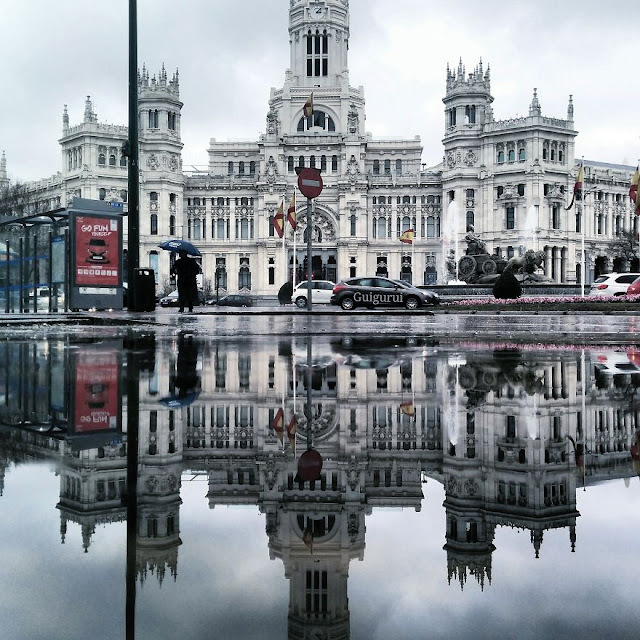 Guido Gutierrez Ruiz is a talented Spanish photographer, who loves using his smartphone to take pictures. Ruiz has amassed 15,000 Instagram followers who are all hooked on his creative shots, which showcase some of the world's most famous cities as they've never been seen before. 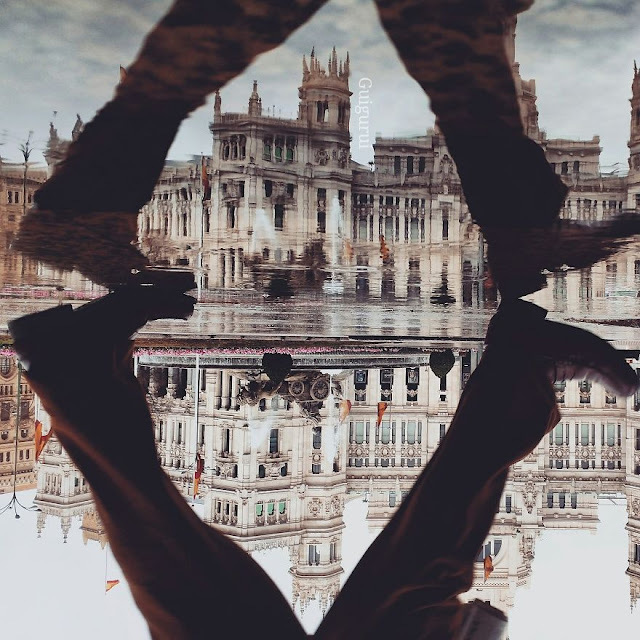 He encounters during his travels all over places like Canada, Spain, England and Portugal. On the project, he writes on Bored Panda's website: "Many people don’t like rain, but the puddles left behind can be more than magical. 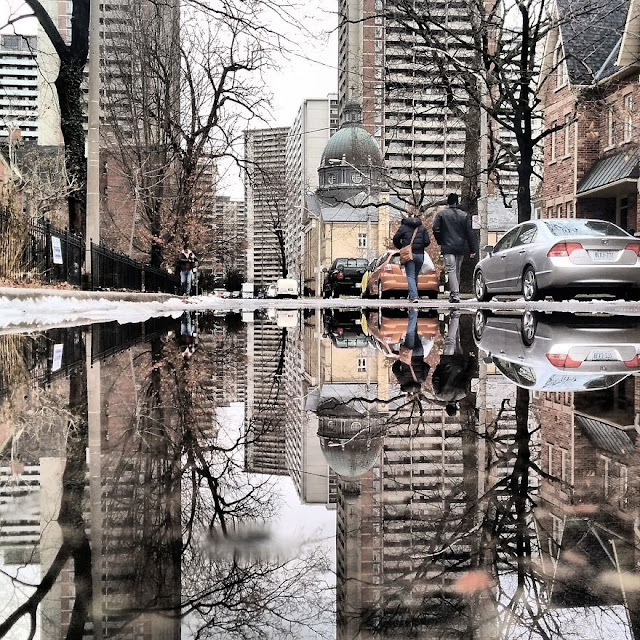 Every time I see a puddle I take out my smartphone and put my camera lens as close as I can get to the puddle and capture its parallel world. 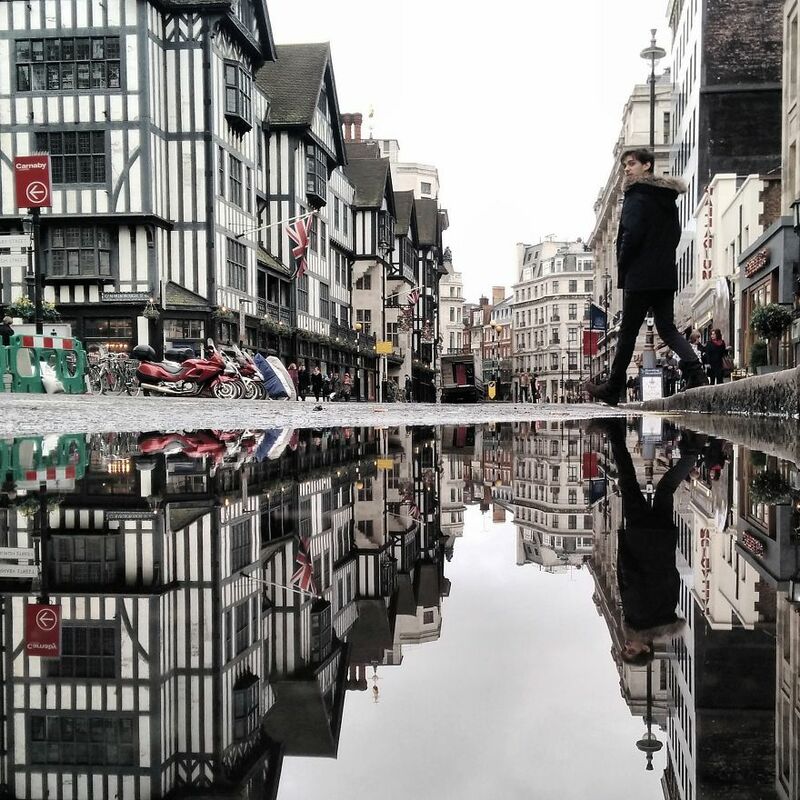 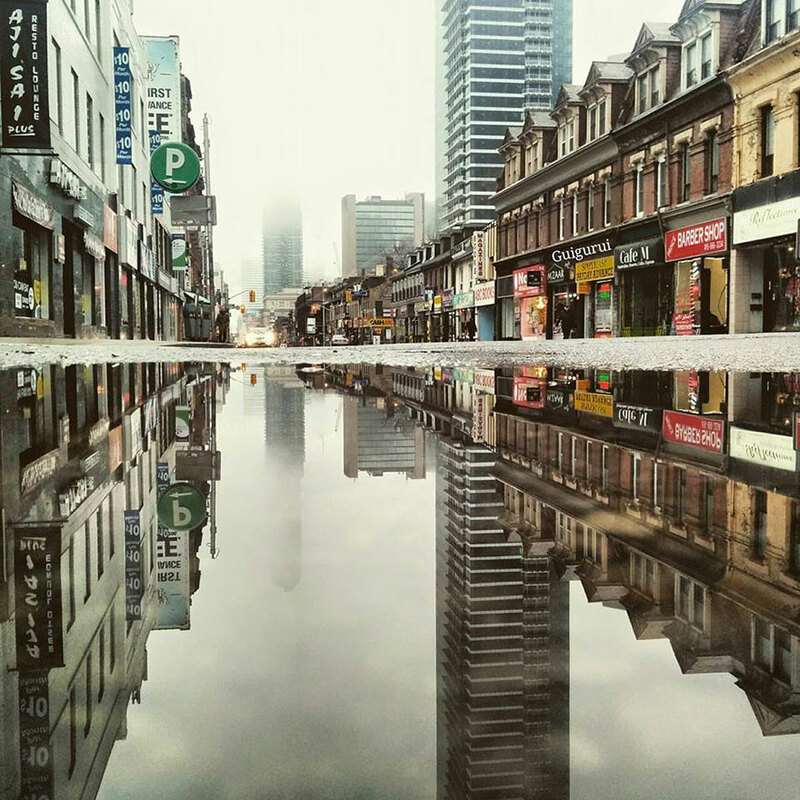 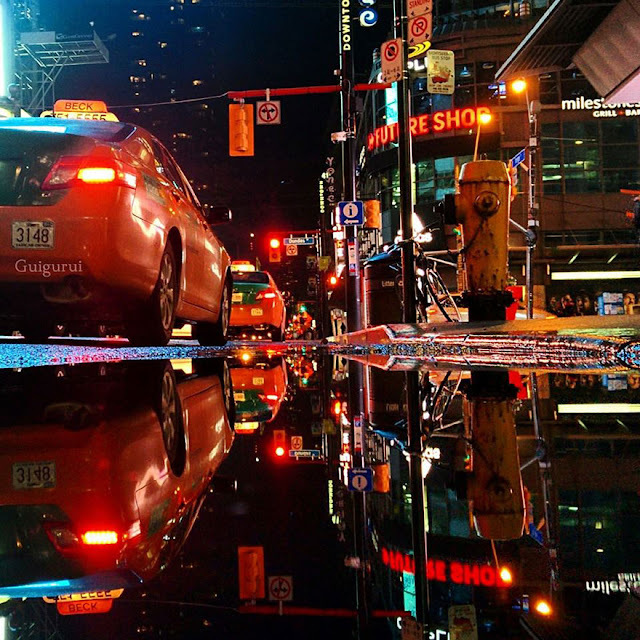 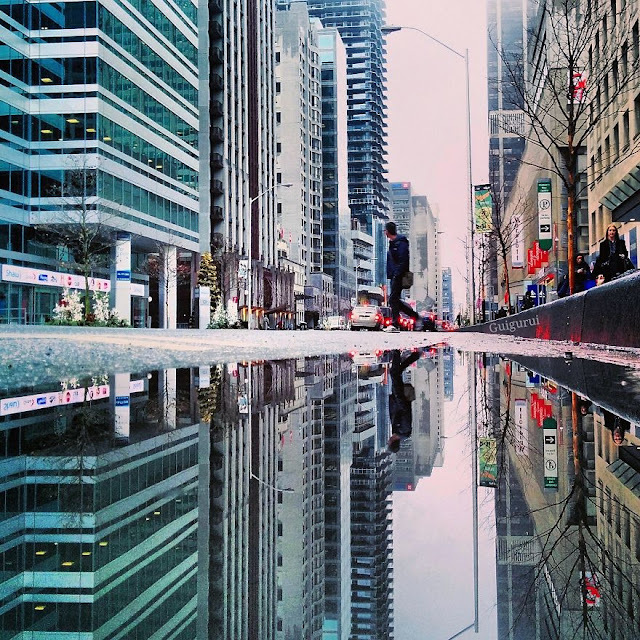 These are some of my puddle reflections I have taken in different cities."